Cost is $197 per player. This covers green fees, cart fees, , continental breakfast and post tournament lunch with team and individual prizes. Rental clubs are available for $85 per day. This will be paid directly to the golf course on the day of the tournament. 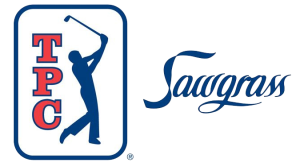 When you register for the golf tournament via this website, you will be prompted to note whether or not you need clubs to ensure a set is on hand for you come golf day. 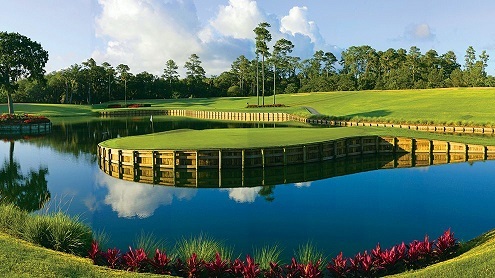 Opened in 1987, Dye’s Valley Course previously hosted the Web.com Tour Championship (2013-2015) and the Winn-Dixie Jacksonville Open (2010-2012). Boasting perfectly manicured surfaces and water on every hole, Dye’s Valley was ranked No. 21 in Golfweek’s 2017-18 rankings of “Best Courses You Can Play” in Florida. For questions regarding registration or information about the tournament, please contact CMC & Associates at (850) 224-7775 or (888) 320-6129.